The Manawatu-Wanganui region of New Zealand calls out to anyone yearning to reconnect with nature. 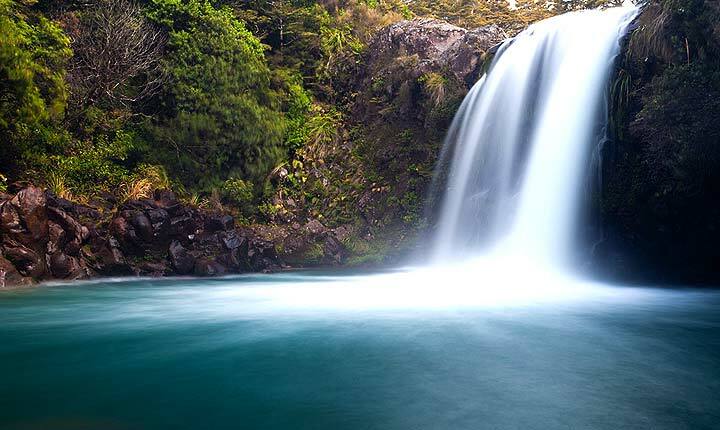 Walk through spectacular volcanic scenery and lush rainforests, experience the joys of Gumboot throwing at the annual Gumboot festival in Taihape, and then throw yourself at any number of water sports. With two large rivers, the Whanganui and the Manawatu, it is fertile farming country. 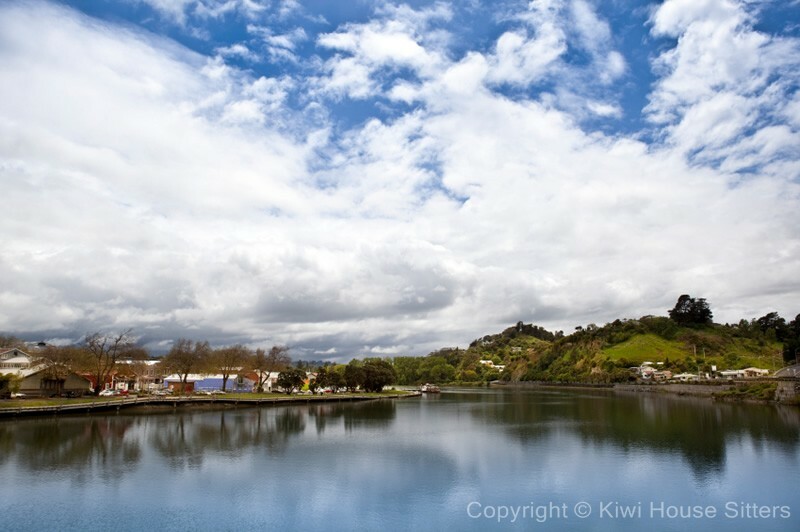 There are many beautiful small towns, and a number of larger towns like Palmerston North. White-water rafting, kayaking, abseiling, jet-boating, horse-trekking, trout fishing and snow skiing are popular, as are the incredible walks through national parks featuring your choice of volcanic or rainforest terrain. There are also many historical and cultural features and events to put on your calendar. Yes, there are often wonderful house sitting jobs in Manawatu-Wanganui, and Kiwi House Sitters is the best way to find them. We have been market leaders for a long time and provide a safe and practical service with friendly support. Discover lovely pet, dog and house sitters in Manawatu-Wanganui willing to look after your house, pets and garden FOR FREE . There are lots of house-holders in this lovely part of the world, so housesitting in Manawatu-Wanganui is always an option worth considering. Manawatu-Wanganui is located in the south of the North Island of the country. It incorporates the busy towns of Wanganui and Palmerston North. The region is also home to at least four large volcanoes, including Mount Ruapehu, which is one of the most active volcanoes in the world, having last erupted in 1996. The other popular volcanoes include Ngauruhoe and Tongariro. The national parks Pureora, Tongariro and Whanganui are home to some of the world's most exotic creatures like the Parma Wallaby. The parks are also places where many adventure sport activities are offered including whitewater rafting, jet boating and skiing. The New Zealand Rugby Union Museum, in Palmerston North, is ESSENTIAL on any tourist itinerary. For Kiwi Rugby tragics, it is a mountaintop experience of sheer bliss and for everyone else, it is a window into an obsession that has helped to define a nation. And you wouldn't want to miss the annual Gumboot Festival in Taihape, the self-proclaimed "Gumboot Capital of the World". Throw a gumboot and see how you compare with the pros.